I have a confession to make: I got annoyed at my children today! What? You have done that too? Seriously why are we so afraid as parents to admit we are less than perfect. 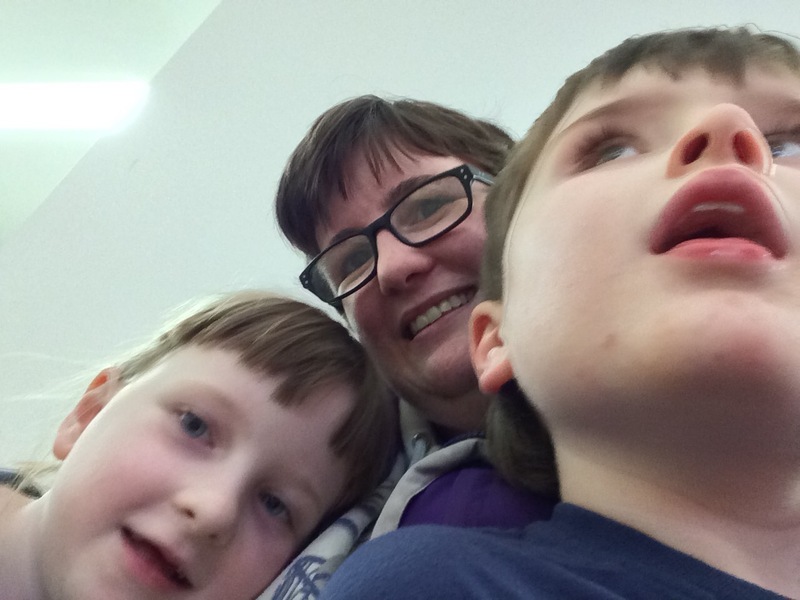 Last week I took my kids to the dentist at the wrong time. I sent my son to school the week before without any lunch. He is not able to talk so could not tell anyone. I blame sleep deprivation personally. I do my best. It is what we all do. But still we never seem to feel we get it right all the time. That feeling is magnified when your children have extra support needs. I remember eagerly buying push along toys, walkers and sit on cars for my toddlers, only to have them sit unused in a corner as my son was three before he walked, by which time they were all far too small for him. I tried to do the right thing, the ‘perfect’ thing, but for my children it was anything but perfect. I sang nursery rhymes with my babies. I read to them, talked to them all the time and blew bubbles. Yet still my 8 year old to this day can’t say a word. I did all the right things but for him it just wasn’t to be. I bought this wonderful potty for my kids. You know the ones that sing to them when they pee and even looks like a toilet. That was a total disaster! I took my pre-schoolers to museums, cafes, soft plays, garden centres and farms. One of them screamed all the time and the other was terrified. What seemed the perfect thing to do was in fact anything but for my autistic children who struggled with sensory overload everywhere we went. So I decided to stop being the perfect parent and instead become the perfect parent to THEM. That meant taking my son to see lifts. It meant taking them on train rides and joining in games of lining up toys. It meant accepting them for just who they are and allowing them to be autistic. The best toys I ever bought them were second hand. I gave up full time work to care for them so I can attend all their meetings, keep up with all their teams of professionals and ensure they get the support they both need. It means I am there to keep the routine they need to feel secure and calm my son when he is in meltdown. Being the perfect parent for them means sometimes making the same meal every night for a week just to see them eat. It means trailing shops to find the only juice my daughter will drink. It means cutting out labels in their clothes and ensuring the materials are soft and not too ‘busy’ so as not to upset them. It means reading the same bedtime story every night for two years in exactly the same way. It is answering the same question for the hundredth time and remaining patient. Do I get annoyed at them? Of course I do. I am human. Do I annoy them? Absolutely! Do we love each other and hug often? Yes we do. I am never going to be that parent who shows off a shelf full of trophies my child won at dancing or football. I am not going to be the parent who home makes Halloween costumes or bakes the most incredible birthday cakes. My kids have way too much screen time than is recommended and my son can’t even write his own name at 8 years old! But I know what triggers a meltdown in my son and how to avoid it. I know what makes my daughters anxiety reach sky high and can work through this with her. I know the limitations of my sons eye sight and the fact he can not see pale colours. I know exactly what reading book my daughter has this week and what characters she is into just now. I know their routines for bedtime and school days and follow them like a robot so as not to upset them. Those things don’t make me the perfect mum, but they do make me perfect for them. I am blessed to have them. We are blessed to have each other. None of us are perfect but together we are the perfect team. Could Your Child’s Lack Of Eye Contact Be More Than Just Autism? My son has autism spectrum disorder. That no doubt explains a lot about the picture of him above. Lack of eye contact is considered a classic sign of autism and it was indeed one of the first signs picked up in Isaac from a very young age. 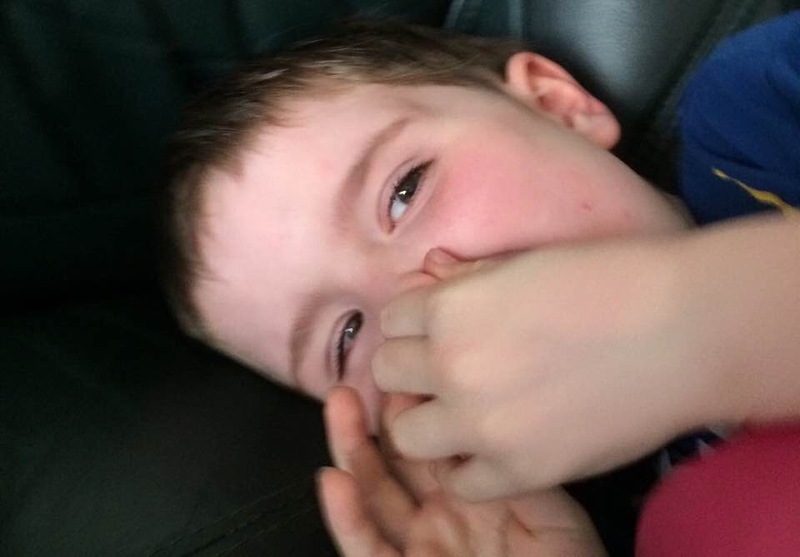 What wasn’t picked up was the fact his lack of eye contact was much MORE than just autism and in fact was due to something much more worrying: as well as being autistic my son is also visually impaired. His autism was diagnosed at age 3 and yet it took until age 8 for professionals to realise how poor his eyesight is. This angers me as had he not been displaying other signs of autism such as communication difficulties, social challenges and repetitive behaviours, health professionals would have actually looked at his eyesight much earlier. At age 4 he was diagnosed with the genetic condition neurofibromatosis type 1. It is widely known that this can lead to eye sight problems yet still no-one seemed to take my concerns about my sons eyes seriously. At age 2 he would sit like this and look closely at a cushion for hours. I told his paediatrician, I told our family doctor, I told our health visitor…everyone told me it was ‘sensory’ and probably due to his autism. I foolishly believed them. A few years later I recall taking a video of him in the garden. He was walking up and down the bushes in the garden feeling them as he walked repetitively back and forth in a straight line. I showed that video to so many people. 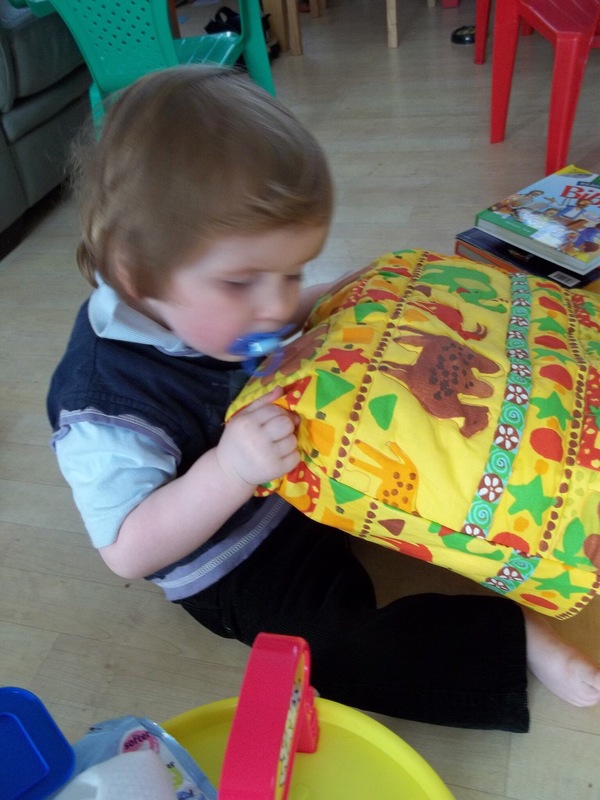 I knew something wasn’t right but all everyone said is ‘that is autism’, or ‘that is sensory’. My non verbal child was feeling the bushes because he could not see yet no-one noticed. That is heartbreaking. I needed answers. We began attending an eye clinic where they were more concerned about training him to look at cards and spent years putting drops in his eyes. The specialist struggled because my child would meltdown and cry at every appointment so they just kept asking us to come back. Finally at age 6 he was given glasses…only 18 months later to find they were the complete opposite prescription to what he needed! At age 7, after a huge fight, Isaac had an MRI and we received some concrete answers. His lack of eye contact, his looking at items closely, his feeling of everything…was not JUST his autism…he actually had three separate and serious eye conditions. My son DOES have autism. He also has Microphthalmia (small eye) and persistent hyper-plastic primary vitreous (PHPV) leading to loss of sight on his right eye and his left eye has an optic glioma (tumour) on his optic nerve! What is the point of me saying all this? I am NOT out for sympathy. That does not help my child in any way. What I want this post to do is to make people aware that when professionals say ‘that is just autism’ it may NOT be. When it comes to poor eye contact autism is one of the first things professionals look at. But is is NOT the only reason a child may have poor eye contact. Be aware. It may not be easy to do but despite the challenges it is worth getting your child’s eyesight tested. Your child’s lack of eye contact could well just be caused by autism but it is always best to know for definite. I wish we had realised that sooner. 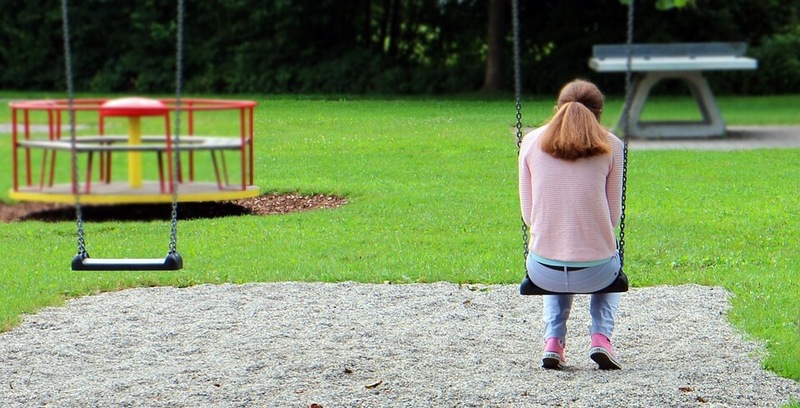 My children have autism: I need therapy more than they do. I remember the very first day I admitted to myself that my children were struggling. They were both 18 months old and neither of them were walking. One never gave eye contact not did he interact much and he had no language. The other could not crawl or roll or even pull herself up. Both relied on routine for everything! I remember one Friday late afternoon making a call to my health visitor and leaving a tearful message on his answer phone. Looking back that afternoon epitomises the entire point of this blog. Here was I in tears worried about my children while they were happy sitting on the couch watching TV. They were happy…it was me who was sad. As time went on and appointments started piling up for them both it became quickly apparent that I needed to do every bit as much as my children. Occupational therapists gave ME exercises to do with them, speech and language therapists sent ME on a course while the children were happy at home in their routine with babysitters. 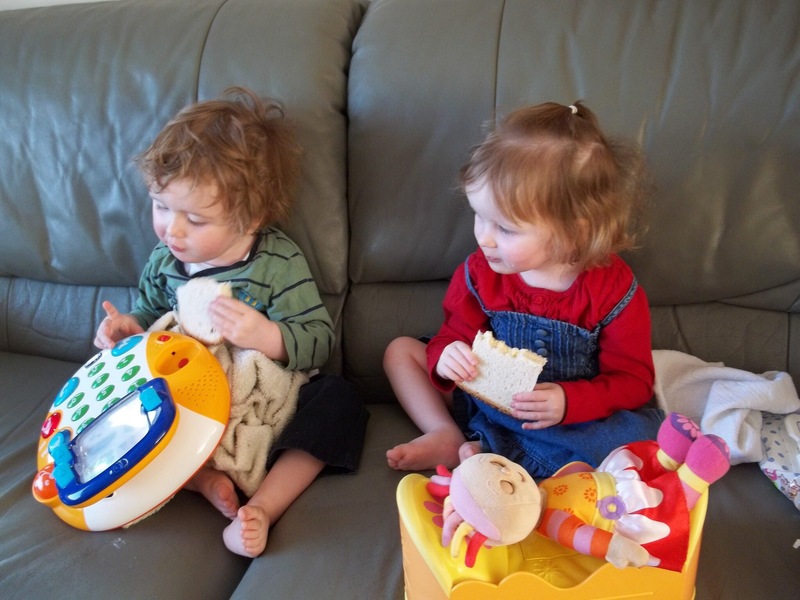 The paediatrician gave ME advice while only briefly examining my twins. Early intervention support relied on ME doing more with the children to ‘bring them on’. It felt clearly that I was to blame. While my son scanned object after object across his eye line repetitively, happy doing his own thing, I was silently breaking my heart. When all the other children ran into nursery while my daughter needed carried in, I was the one who emotionally struggled. When my non verbal, not toilet trained, highly delayed son started full time school years later he settled much quicker than I did. He assumed everyone would look after him while I knew otherwise. He had no awareness of the danger of getting into a taxi without mum (he hardly acknowledged who I was) nor any concept of what school was and just went with the flow. Meanwhile my anxiety rose to a whole new level knowing I was unable to know anything about his day, who he was with, what he had eaten or wether or not people were looking after my vulnerable baby. I needed support to help me with that constant anxiety. When my son has extreme meltdowns lasting hours and he is unable to communicate why, that affects us both. The fact I now have an 8 year old who I still can not communicate with on any meaningful level has damaged me. I need help to work through my feelings of failure. When I see other children riding bikes, playing with friends, going to dancing or any other of hundreds of ‘normal’ things both my children really struggle with my heart breaks. I need people to understand that some times I need to mourn for the things my children will never achieve. My body is carrying a heavy load. I am on full alert 24/7. I have professionals watching our every move, quick to point out if they feel my children’s struggles are down to my parenting. My mind is constantly alert thinking of our next appointment, the next thing I need to prepare my children for or the next person I need to chase up. After years that affects your body and your mind in ways you can not control. I have had counselling and also have to take tablets to keep depression at bay. My thyroid is whacked and my blood pressure keeps rising. My adrenal glands are failing. My doctors tell me to ‘rest’ but autism never rests. 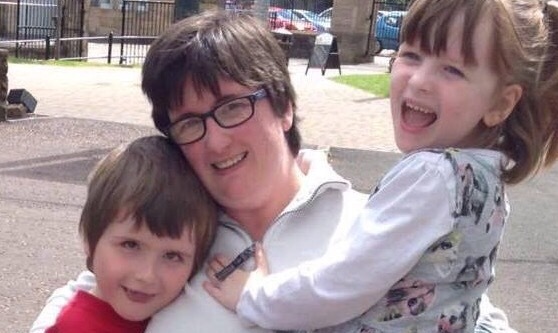 As a parent to two children with autism I can not afford to rest. There is no time off. My children are generally happy. The world they live in is safe and predictable. I need to keep it that way to protect them. They need me. The reality is they always will. They are perfect the way they are. They don’t even see themselves as different. It is because I am NOT autistic that I see things differently. I see how they could be mistreated and abused. I see them struggling to get jobs. I see my son requiring support all his life and never living independently. I see their vulnerability. I see their lack of social understanding. I see their need for constant routine. I see their naivety. They don’t need therapy to help them cope with any of that. But I do. What if his challenging behaviour is actually a cry for help? Source: What if his challenging behaviour is actually a cry for help? If you were walking home in the dark one night and heard a female screaming for help would you see those screams as challenging behaviour? What if you were in a hospital and heard a child cry? Would you see that as challenging or would you be more sympathetic? We all understand the lady screaming on a dark night is desperate for help. We all understand the child crying in hospital is scared and does not understand what is going on around him. So why when my child with learning difficulties and autism screams and cries does everyone suddenly see it differently? Professionals have labelled my child as having ‘challenging behaviour’. He kicks, pulls hair, scratches, bites, screams, cries, throws himself down stairs, throws objects in temper, head butts the floor, and attacks people. He is now almost my height and a third of my weight. He is only eight! He can also be loving, gently, funny, happy, warm, lovely and wonderful. Like the lady screaming in fright on a dark night there are times he is scared. Right now he is terrified of open doors. His anxiety soars making his adrenaline pump through his little body to an extent he has to react. His challenging behaviour is his way of communicating fear and anxiety. Professionals tell us to restrain him, speak to him calmly and discipline him. Would we do this to the lady screaming on a dark night? Most people would in fact rush to help her yet people seem to rush to get away from my son when he has the same feelings of life being out of control. Both scream…both are full of fear…yet we call one challenging behaviour and the other simply a means of communicating for help in a desperate situation. Perhaps we need to realise both are the same? Like the little child we hear crying in the hospital ward who is worried, in pain, and not understanding what is going on around him so too is my son at times when we take him places he isn’t familiar with or he doesn’t want to be there. Why do we have sympathy for a little child in a hospital ward yet look in distain at my son when he cries at the supermarket aisle? When he drags me out the door and onto the street some professionals feel I should ignore him or restrain him. How then would he be able to show me the reason for his fear? Yes I would love him to be calmer, happier and less physical at times. 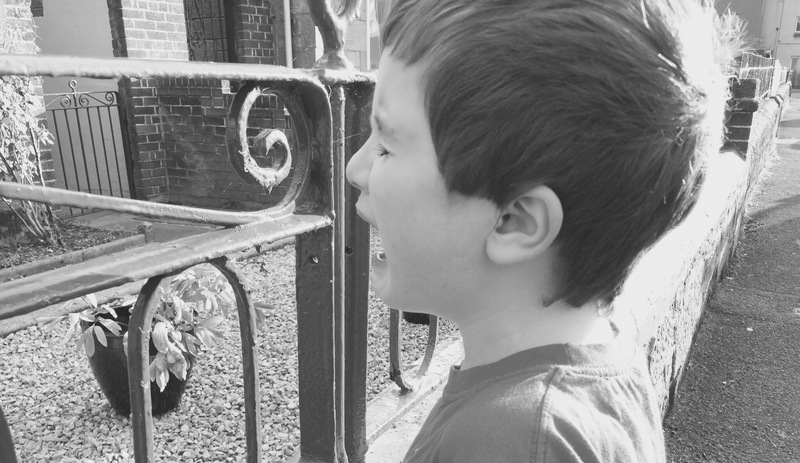 I do discipline and teach him as his difficulties allow but I want society to stop seeing my child as simply having challenging behaviour and see him as a child crying for help exactly like a woman on a dark night or a little boy in a hospital ward. Perhaps the challenge in his behaviour is actually a challenge to society? 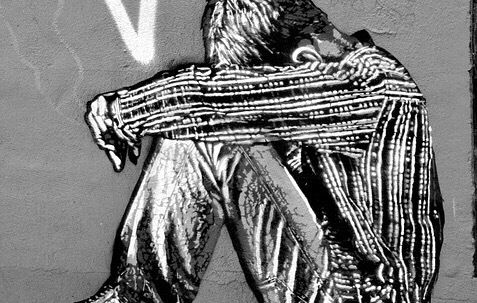 What if the challenging behaviour is actually a cry for help that we are all ignoring? Perhaps in that case we need to challenge our own thoughts and not his behaviour?